Liz Alden Wily (PhD) is an independent political economist specialising in land tenure issues as a researcher-practitioner, currently associated with the Van Vollenhoven Institute at the Leiden School of Law as a research fellow/visiting member of staff. Liz is also a fellow of Katiba Institute in Kenya. which focuses on sound constitutional development and takes public interest cases including on land matters. Liz works globally, providing land policy guidance (e.g. Tanzania, Kenya, Namibia, Ghana, Cameroon, Gabon), conducting research on land rights issues, and designing and technically advising governments and agencies in tackling tenure after civil wars (e.g. Liberia, Sudan, Afghanistan and Nepal). The core theme in her research and development work is to improve the national law status of customary/indigenous land interests (‘community land rights’) affecting up to three billion rural dwellers in mainly agrarian economies and involving some billions of hectares of forests, rangelands and other lands held by tradition owned collectively. Much of her work in the 1990s was in the forestry sector, working to provide legally and in practice for community owner-conservator forest tenure. Liz has also focused on the extrmee vulnerability of untitled community lands to lawful and unlawful takings for private and public investments at scale. She has worked directly to secure community lands as the lawful property of communities in 15 states and indirectly in many others through short-term or regional initiatives. Presently (2016-2017) Liz contributes directly to (a) LandMark, an interactive global platform providing maps and other information on collective lands of indigenous and other communities (www.landmarkmap.org); (b) facilitates the establishment of an African Community Land Rights Transparency Index to be reported upon bi-annually by a consortium of NGOs (African Community Land Rights Network with a Secretariat in Cameroon); (c) the Global Call for Action to Secure Community Land Rights launched in 2016; and (d) evolution and uptake of workable legal opportunities for rural communities to secure tenure in Kenya, her country of residence. Kenya is the most recent African state to acknowledge customary tenure as producing lawful property rights, not merely rights of occupation and use on government or public lands. This paper researches this new legal environment. This promises land security for 6 to 10 million Kenyans, most of who are members of pastoral or other poorer rural communities. Analysis is prefaced with substantial background on legal trends continentally, but the focus is on Kenya’s Community Land Act, 2016, as the framework through which customary holdings are to be identified and registered. Five weeks ago ‘A land rights storm brewing in Barbuda’ was reprinted on this portal. This told the sorry tale of the Prime Minister of Antigua & Barbuda using the catastrophic damage wrecked on the island by Hurricane Irma as the excuse to get rid of the collective ownership of Barbudans of their island once and for all. 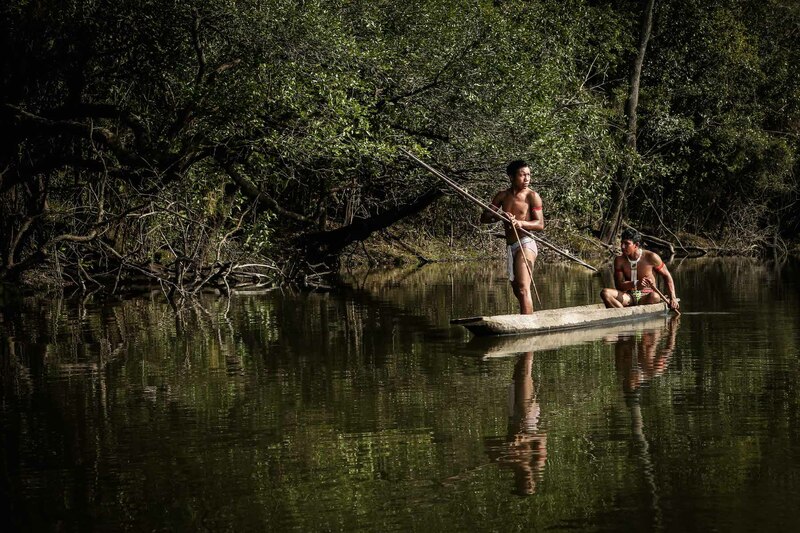 This paper analyzes whether national laws acknowledge indigenous peoples and other rural communities in 100 countries as owners of waters that arise within their lands. 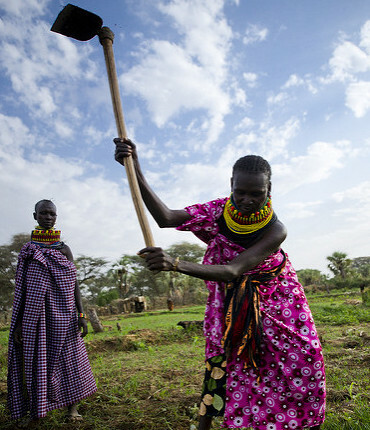 Results derive from information collected by LandMark to score the legal status of community land tenure. Findings are positive; half of all countries recognize communities as lawful possessors of water on their lands. Three quarters permit communities to manage the distribution and use of water on their lands.